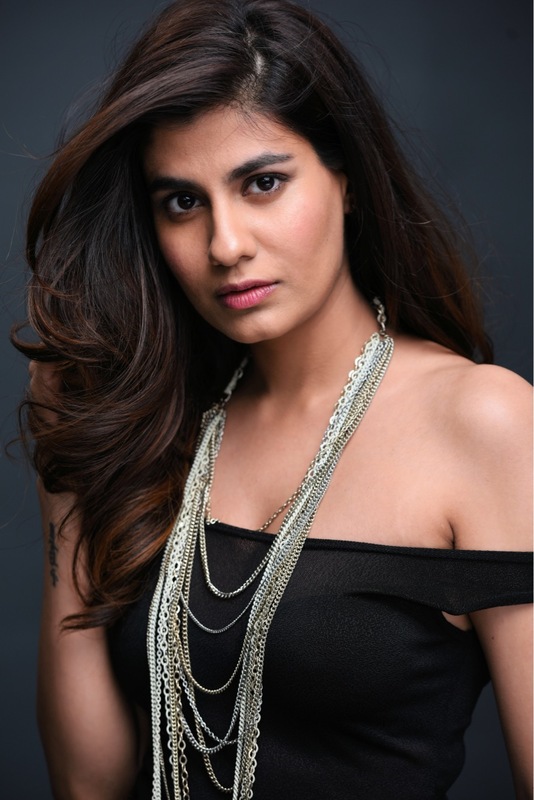 Shreya Dhanwanthary has been penciled in as the lead in the keenly anticipated Emraan Hashmi – starrer, ‘Cheat India’. The Producers’ had previously cast breakthrough talent, Jim Sarbh and Manav Kaul in Neerja and Tumhari Sulu respectively. Shreya makes it to the list of new-finds. An actor and model, Shreya is a popular face in TVCs, having worked with a host of brands like Amazon, Pepperfry, Gionee, Fogg, Fasttrack, 7Up, to name a few. She has also featured in several leading web series on premium platforms, and has recently been signed for an upcoming original series, ‘The Family Man’ on Amazon Prime. Trained in Bharatnatyam, Kuchipudi and Kathak, Shreya, a B. Tech degree-holder, ironically, finds herself cast in a drama that will showcase the malpractices in Engineering and several other institutes in India. Cheat India releases worldwide on 25th January, 2019. It is produced by Bhushan Kumar, Krishan Kumar, Tanuj Garg, Atul Kasbekar and Emraan Hashmi.